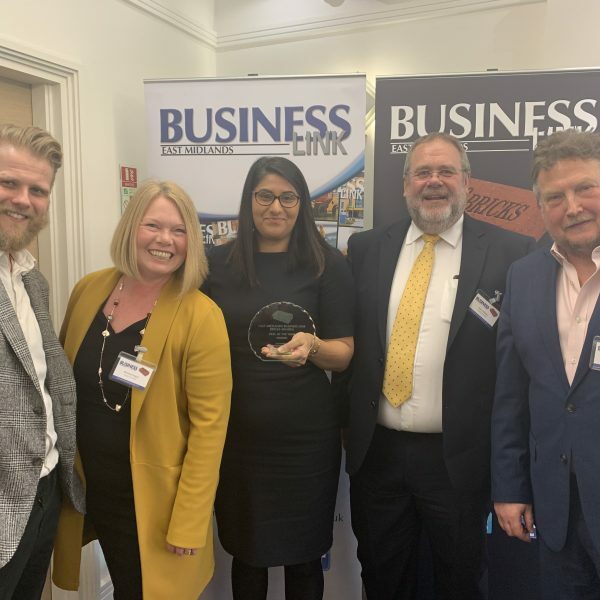 Both ourselves and Nelsons are celebrating a joint award-win after both businesses were named as winners in the Deal of the Year category at the East Midlands Bricks Awards 2019. We put forward a joint entry for the Deal of the Year category following the successful purchase completion of the remaining land at the Brewery Yard development in Kimberley – formerly home to Hardys and Hansons Brewery and adjacent to our Hansons View development. Nelsons represented us throughout the purchase process and both businesses were named as winners for a deal which has seen the successful preservation of several historic Grade II* listed buildings at the former brewery yard – including the kilns, kiln stores, tower and the maltings. Restoration of these buildings will see them converted into luxury dwellings and a business hub alongside a range of quality apartments, townhouses, semi-detached and detached homes in the sought-after location. Our Managing Director Steve Midgley is delighted to see both companies take home the award for Deal of the Year – with the news proving testament to months of hard work that has guaranteed a bright future for the brewery yard. Mary Gharmount, associate commercial property solicitor at Nelsons, said: “This is a fantastic achievement for both organisations and we’re thrilled to have won the award as a partnership. For more information about the range of properties at The Brewery Yard, visit www.fairgrove.co.uk.